It's Mississippi in the summer of 1955, and Rose Lee Carter can't wait to move north. But for now, she's living with her sharecropper grandparents on a white man's cotton plantation. Then, one town over, an African American boy, Emmett Till, is killed for allegedly whistling at a white woman. 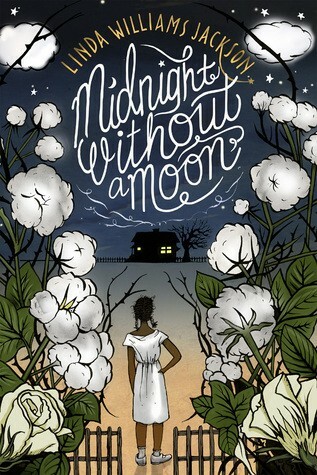 When Till's murderers are unjustly acquitted, Rose realizes that the South needs a change...and that she should be part of the movement. 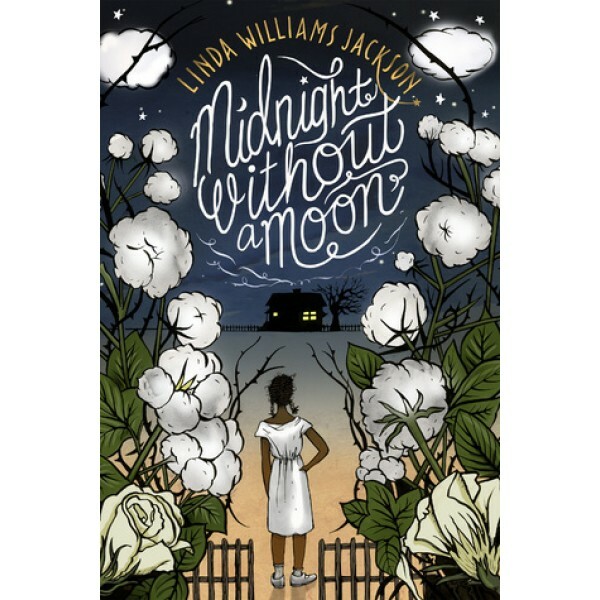 Linda Jackson's moving debut seamlessly blends a fictional portrait of an African American family and factual events from a famous trial that provoked change in race relations in the United States. Rose's story continues in A Sky Full of Stars.